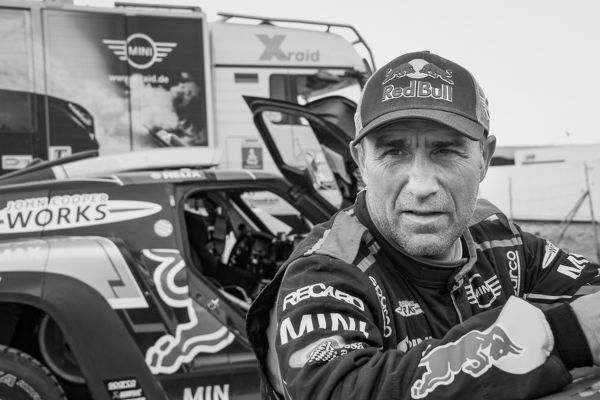 Stéphane Peterhansel is the first car driver to start the special, in his Mini 3 minutes before the leader of the general standings, Nasser Al-Attiyah. 09:08 Big gaps for Brabec! Ricky Brabec is having an excellent day. Rider number 15 is not letting up after 200 km of the special and is continuing to open up the gaps. The KTMs ridden by Matthias Walkner and Toby Price are hanging in there, trailing respectively by 1’57 and 3’16, but behind them it is a massacre. Adrien Van Beveren trails by more than 8 minutes, Kevin Benavides by 11 minutes, Xavier de Soultrait by 12 minutes and general standings leader Pablo Quintanilla is struggling 13’27 behind! 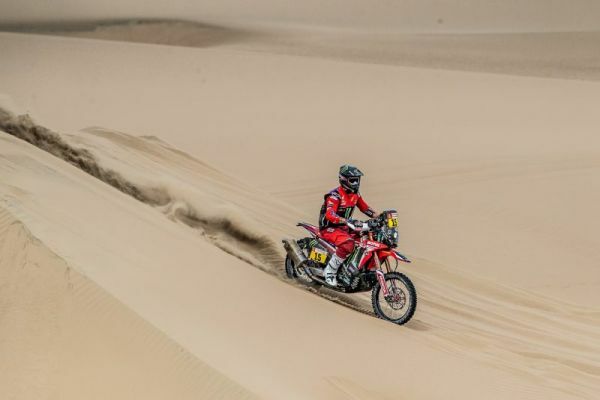 Ross Branch has reached CP2 in 18th position, a fine performance from this amateur rider who is taking part in his first Dakar and is only the second person from Botswana to have participated in the Dakar. Julien Toniutti has started his 4th special on the Dakar. This is already a fine display from this specialist road racer, who has very little all-terrain experience. Julien has reached WP1 in 95th position. Third on the stage yesterday and in the general standings, Gustavo Gallego is aiming to put pressure on Nicolás Cavigliasso today. The Argentinean leads his countryman by 47 seconds after 50 kilometres while Jeremías González Ferioli has already lost almost 2 minutes. After his first special stage win yesterday, Xavier de Soultrait is having a much more difficult day today. The Yamaha rider already trails Ricky Brabec by 8 minutes at CP2. Ricky Brabec is continuing to march imperiously onward as he passes CP2. The American now has a lead of 2’32 over Matthias Walkner and 2’47 over Toby Price. Kevin Benavides trails by 4 minutes whilst Adrien Van Beveren and Pablo Quintanilla already lag behind by 5 minutes!